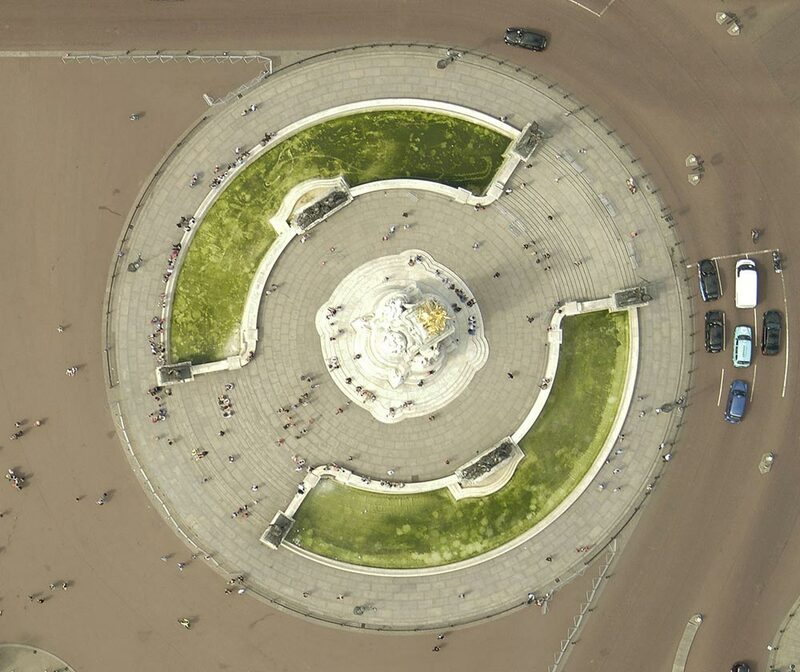 Orthogonal imagery provides a true top-down view and is rectified to align to a map grid. This nadir imagery solution easily integrates into your GIS data for a comprehensive understanding of properties, land features, local topography, and more. 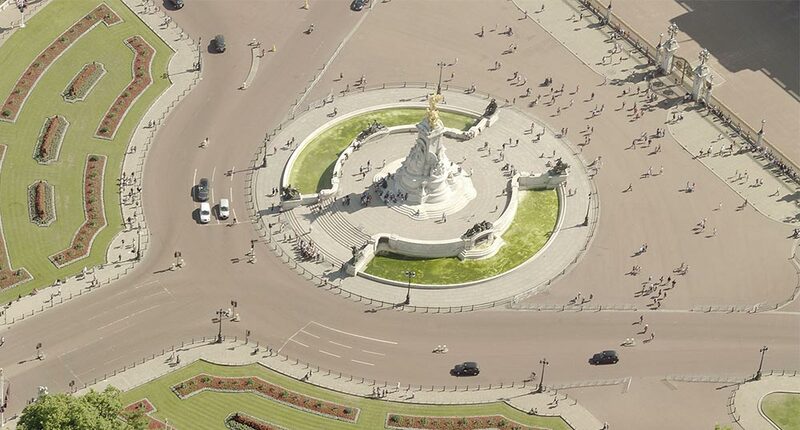 Oblique imagery is aerial imagery captured at an angle of 40 to 45 degrees, designed to provide a more natural perspective and make objects easier to recognize and interpret. 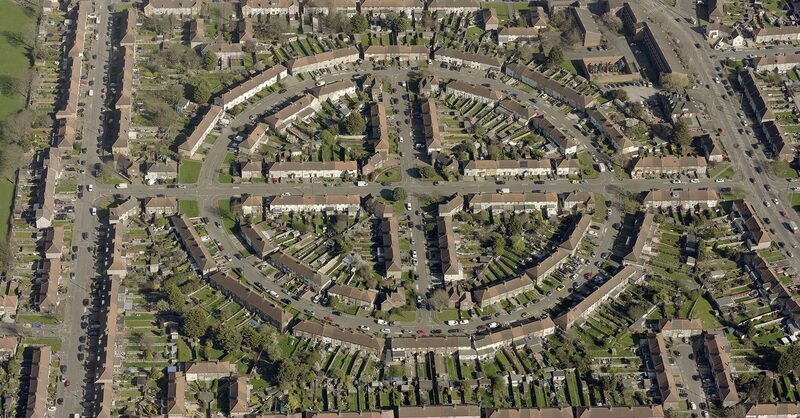 These aerial images are captured from the north, south, east, and west directions to offer a 360-degree view of every property and parcel. 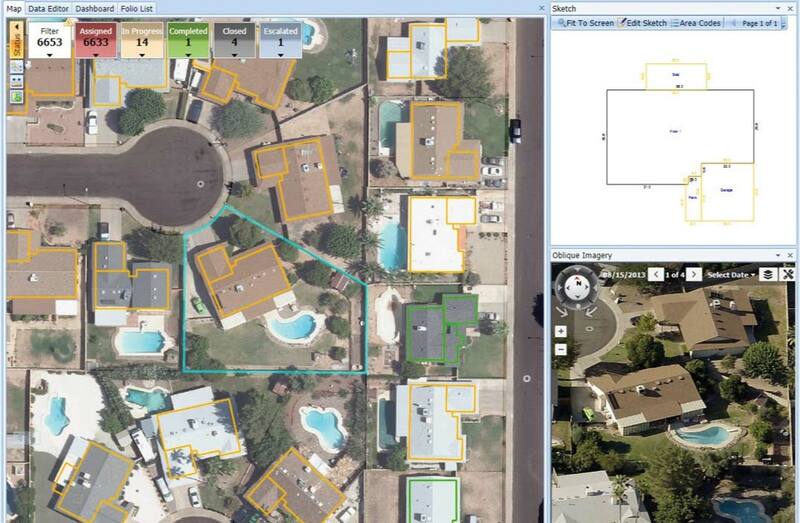 Every pixel in Pictometry® oblique imagery is georeferenced, giving users the ability to interact with, measure, and extract data from these actionable images. CONNECTExplorer™ is a powerful, lightweight web-based application that enables users to view and analyze Pictometry® imagery.